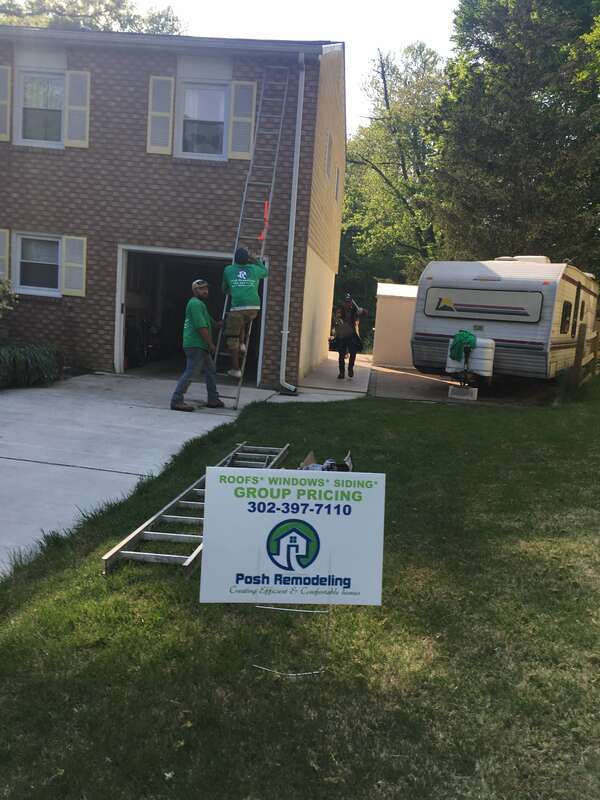 Posh Remodeling is a 100% family owned and operated home improvement company in Wilmington Delaware. 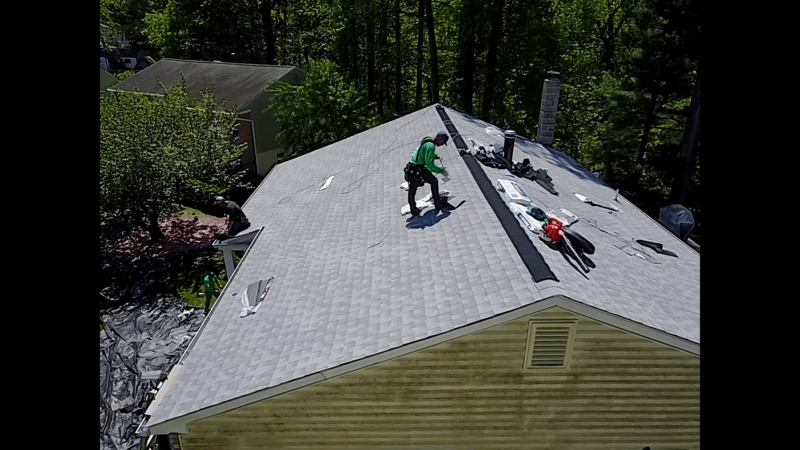 The Owners have over 30 years combined experience in the industry, We are committed to providing our customers with products that will provide not only peace of mind with our warranty but added bonus of energy savings and curb appeal. 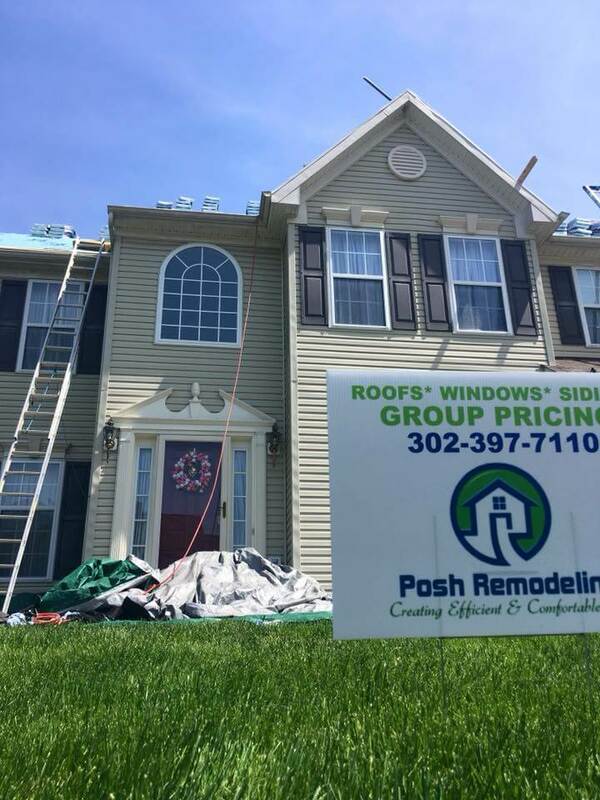 We are founded on the belief that people should only purchase windows, roofing or siding only once for their home. We execute this by offering only top of the line products and a outstanding warranty on all work that we complete, this allows you to enjoy your improvement with absolutely no risk or worry.